Very good quality. Looks just like the picture. 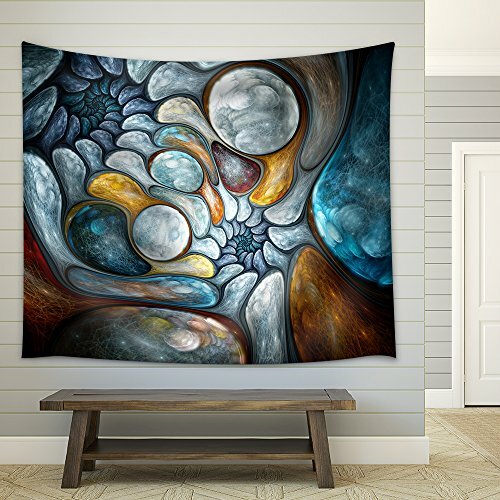 This tapestry is excellent quality and vivid colors. It is actually bigger than what I thought it would be. My daughter loves it! Beautiful pieces that can make your house really fancy, but especially if you’re creative!